Ad blocking is a controversial issue these days, with publishers fighting to stay afloat and consumers wanting privacy and preferring minimal, unobtrusive ads. Ad companies and publishers both need money to continue to function, and most consumers are unwilling to pay for content on the internet. Adblock Plus is an example of the kind of ad-blocking software this dispute is centred around. Users raised concerns earlier this year when the company changed its acceptable ads policy and told users companies would be able to pay Adblock Plus for the right to have some of their ads make it through Adblock’s filters. 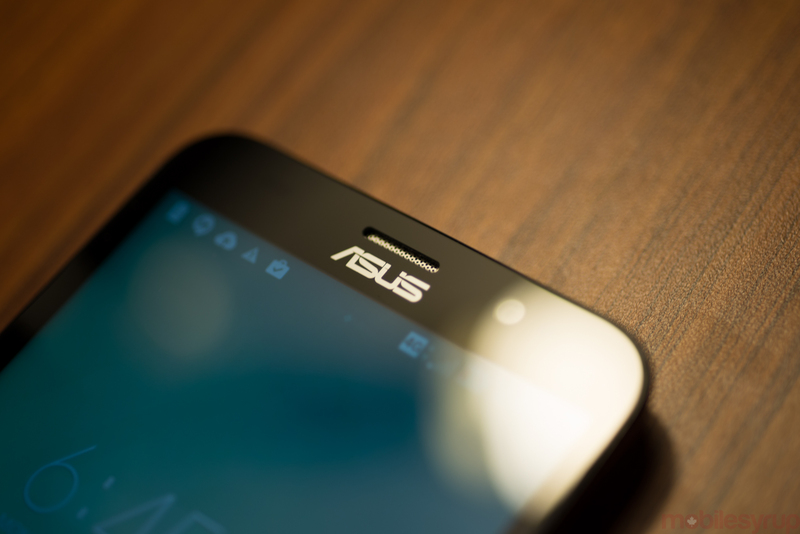 This week it was announced that Adblock will be partnering with Asus to bundle its ad blocking software on web browsers that ship pre-installed on all its products. The ad blocker will be turned on by default and will only display ads that are Adblock partners. Making this the default setting for all of Asus’ browser’s alleged 15 million users is a drop in the bucket, but Adblock is looking to partner with other manufacturers as well. This news is something regular Internet users should be watching closely. While the intent of this move is seemingly an honourable attempt to get rid of misbehaving ads, advertisers will effectively be paying twice to have ads shown, which is not going to work in the long term. Some of the interesting ways advertisers and publishers are working together, like sponsored content, or native advertising, may become increasingly common (and it might even be preferred by users).